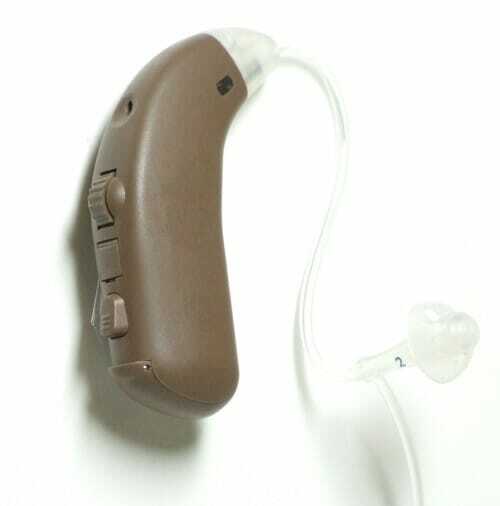 Siemens Cielo 2 Directional BTE(Behind-The-Ear)’s slim profile, coupled with its open fit – slim, nearly invisible clear tubes paired with tiny earbuds – not only make it inconspicuous, but also make it one of the most comfortable hearing aids around. The Siemens Cielo 2 DIR(Directional) BTE(Behind-The-Ear) may be used with a standard earmold or with an open-ear small tube and dome. Siemens Cielo 2 Directional BTE(Behind-The-Ear)’s Directional microphone (TwinMicâ„¢) Improves speech understanding. You can switch manually between the directional mode (for conversational situations) and the omnidirectional mode. The directional microphone technology in Siemens Cielo Directional BTE(Behind-The-Ear) has an adaptive component that reduces the loudest moving noise source coming from behind, while speech coming from the front is enhanced.